Buying the Sheet Music? 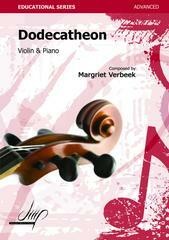 Click the book. (The Epipogon Sonata and the Vlieland Sonata are originally for two guitars. 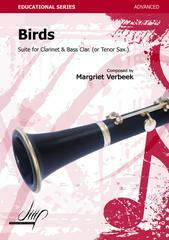 Wind Ensemble - 2 Flutes (+ Piccolo), 1 Clarinet, 1 Soprano Saxophone, 1 Alto Saxophone, 2 Horns, 1 Trumpet, 1 Trombone, 1 Bass, Percussion. 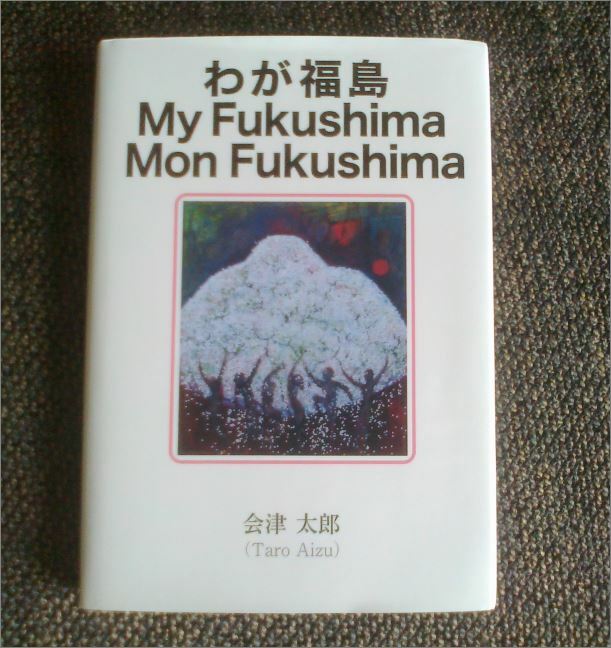 about the nuclear disaster in his hometown Fukushima. 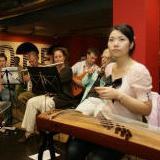 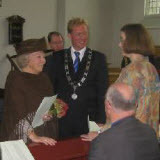 Free Folk Songs, Christmas Carols and Light Classical Music. 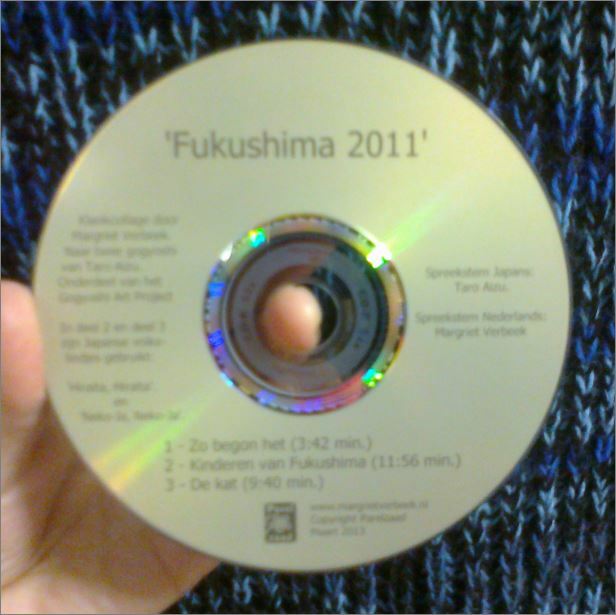 This 25 minutes sound collage is part of the Gogyoshi Art Project International, inspired by Taro Aizu's poems which he wrote about the nuclear disaster in his hometown Fukushima in 2011. 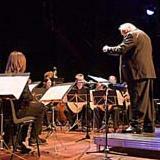 In 2012 was the celebration on the 500th anniversary of the Belgium composer Clemens Non Papa. 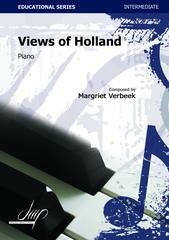 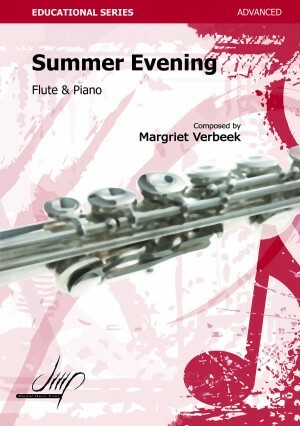 50 Dutch and Belgium composers composed for this occasion new versions of his 150 Souterliedekens (psalms) for choir. 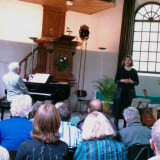 Concert in Schiedam to celebrate GeNeCo's centennial (Dutch Composers Association). 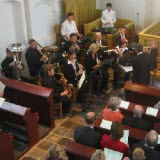 Explaining and performing a Graphic Score with a group of musicians plus the audience, during the European Mensan Annual Gathering in Utrecht, 2009. 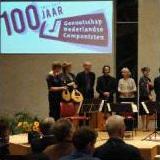 The Dutch Association for Mandolin Orchestras celebrated her 60th anniversary in October 2007, by giving a concert in Gorinchem. 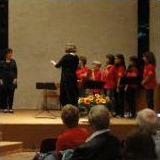 Their Youth Orchestra performed The Smoking Chimney under the direction of Benny Ludemann. 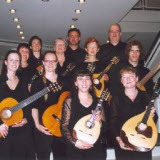 Mandolin-ensemble The Strings, at the first performance from l'Artibonite in Bamberg - 2006"
11 members of three brass bands in Midden-Delfland performed Festival in 't Woudt, and Green, Green Midden-Delfland, in the presence of the Dutch Queen Beatrix, directed by Pasha Ashari. 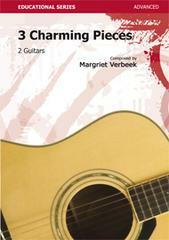 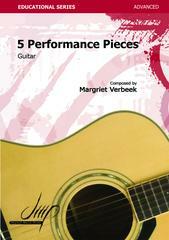 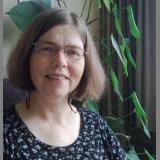 The first price, at the Eight International Competition for Composers in Corfu-Greece (2005), went to the composition Fleur for solo guitar, by Margriet Verbeek.